Cape Coral was built about 40 years ago by two land speculators who believed that the property's location on the Gulf Coast provided abundant sunshine and almost endless opportunities for waterfront living. The Rosen brothers purchased the property, platted the community and created more than 400 miles of canals. At 114 square miles, Cape Coral is the second largest city in the state of Florida. The brothers began a massive marketing campaign that resulted in the sale of nearly all of the 350,000 residential building sites, the majority to people who lived in other states. The City incorporated in August 1970, and its population continues to grow rapidly. With nearly 165,000 residents, Cape Coral is one of the fastest growing areas in Florida. Cape Coral is the 2nd largest city geographically in the state of Florida and is the 11th largest city in population. The city features thousands of waterfront residential properties on canals, including many with direct, saltwater access to the Gulf of Mexico and Charlotte Harbor. The supply and affordability of these waterfront sites makes Cape Coral one of the most attractive communities on the Gulf Coast. 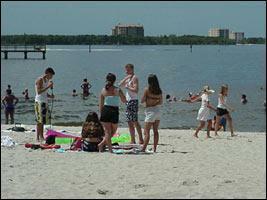 The city is a large peninsula bordered by the Caloosahatchee River on the east and Matlacha Pass on the west. 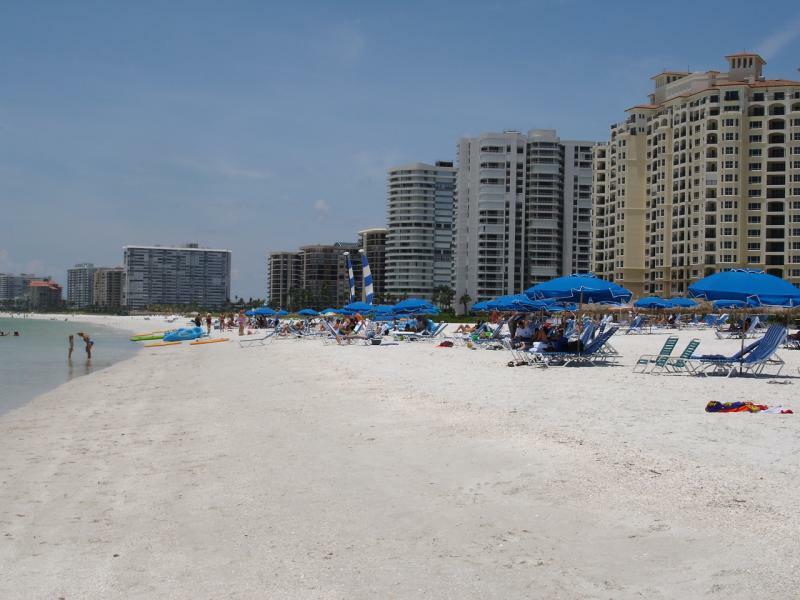 It is located between Sarasota and Marco Island.